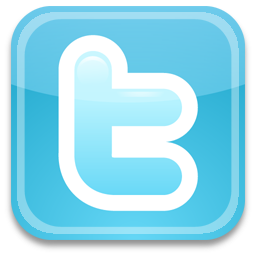 Twitter and GfK have formed a partnership to introduce GfK Twitter TV Ratings in Germany, Austria and the Netherlands. The new service will provide insights into the frequency and reach of messages from Twitter users associated with television programmes and campaigns. This information is essential for media groups and agencies to gain insight into the growing popularity of live social media commentary. With GfK Twitter TV Ratings, GfK will be able to provide data on the frequency and reach of messages concerning specific TV programmes. The new service will start rolling out later this year in Germany, Austria and the Netherlands and will enable TV stations to show the additional audience they reach via social media. In addition, media agencies and advertisers will have richer analytics to plan and evaluate cross-media campaigns.